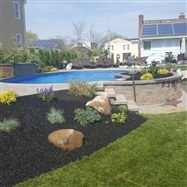 Landscape Design & Landscaping Services Long Island & Suffolk County, New York (NY) – Royal Star Associates Inc. 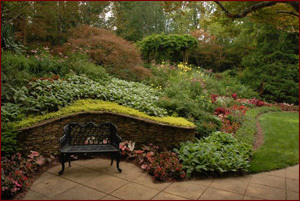 When it comes to your landscape, we are the obvious choice. With our experience and know how, we will see you through from concept to completion. Whether it is digital imaging, conceptual drawing or your own ideas, we have in house personnel to accommodate your needs. There are no jobs too small. If it is one shrub in need of replacement or if you are looking to landscape your entire property, we treat every job with the same importance. Deal directly with the owner from the time of the estimate until the day the job is complete. When choosing a new landscape, choose Royal Star.